St. Patrick’s Day Sale! All day on March 17th, the Warner Archive is offering 17% off plus free shipping on all orders of $17 & above. 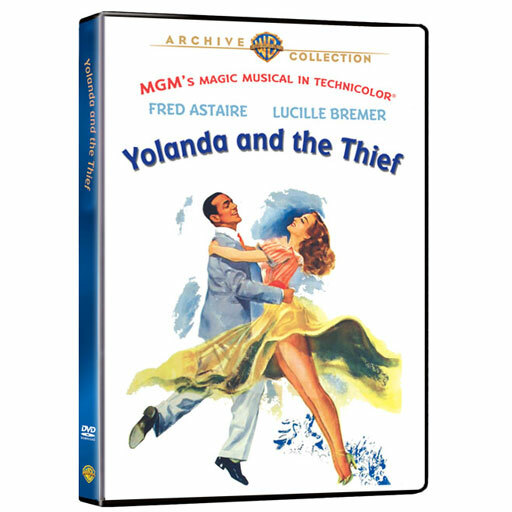 03-15-11: The films are now available at The Warner Archive Site. Use the code xb1210 to get 20% off. No word yet on any extras or if they’re remastered or not. The Warner Archive site hasn’t been updated yet to reflect these upcoming releases. I’ll post more info just as soon as I get it from The Warner Archive. Let’s hope this means more unreleased Garland is on the way! 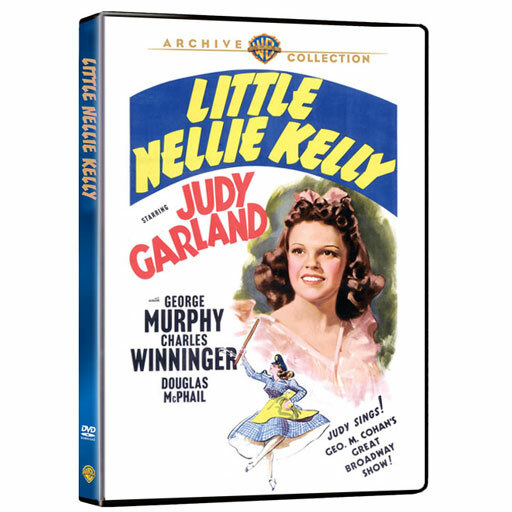 New Warner Archive Releases: Yolanda and the Thief, Invitation to the Dance, Little Nellie Kelly, & Thoroughbreds Don’t Cry. Shop Now! Sad to hear. What an amazing talent he was. Luckily he had a long and very full life, which we should celebrate. It’s great to learn that two new Garland films at MGM will be released in the coming months. It is to be hoped that such films as Meet Me in Saint Louis, The Pirate, and Easter Parade will soon be scheduled for release on Blu-ray. Well maybe we will see “Meet Me …” soon. WB “MIGHT BE” restoring it for a new blu-ray transfer? Wonderful indeed…all we need now is Listen Darling and A Child Is waiting but there needs to be a DVD of all extra’s and short subjects that way we will have everything! The movies won’t be remastered, and are available now. plus if you use the promo code xb1210 you get 20% off. 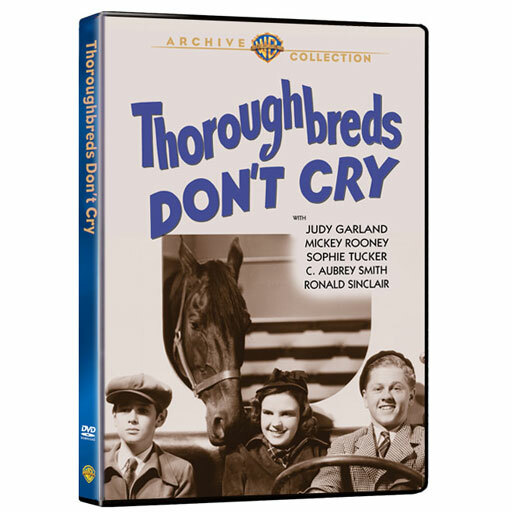 People should know that neither Little Nellie Kelly nor Thoroughbreds Don’t Cry has chapters. It is therefore quite difficult finding any particular musical number.